Jack Kern and Mike Ratliff take a detailed look at residential REITs and what 2013 will look like when it comes to investment, M&As and development activity. 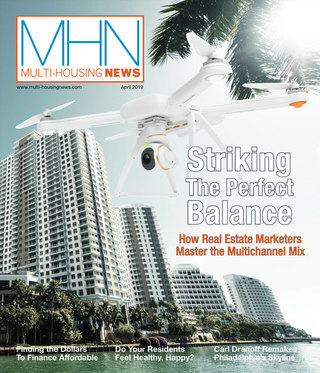 Be sure to check out the entire list of residential REITs to see what companies were most active in 2012. 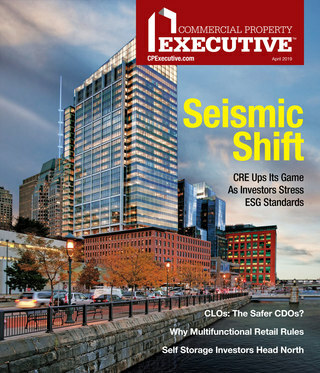 Head over to Commercial Property Executive for a complete look at the REIT industry across all property sectors to see where multifamily stands. There is also a podcast diving into the depths of the commercial REIT sector.